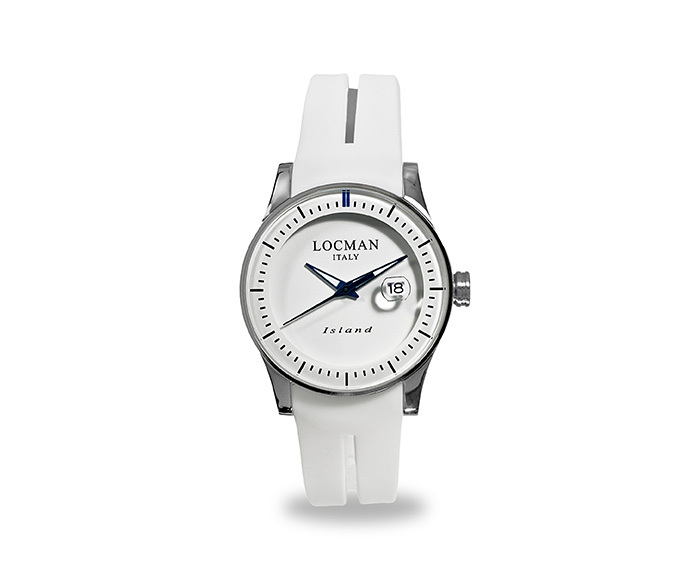 1986, Elba island. 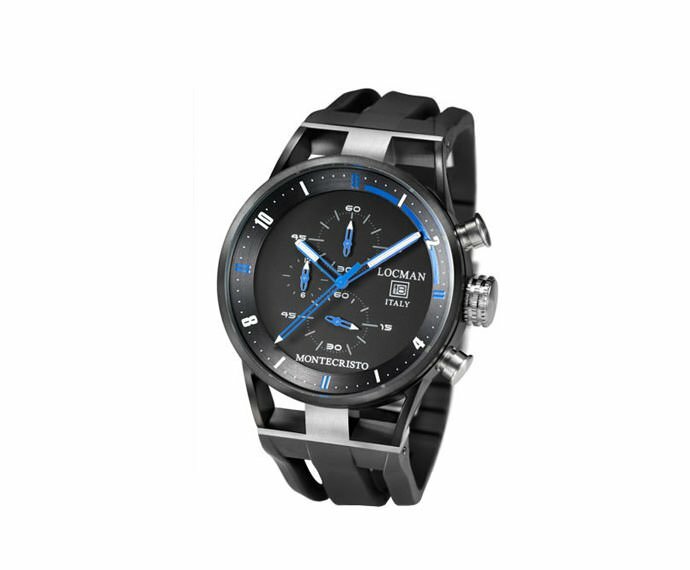 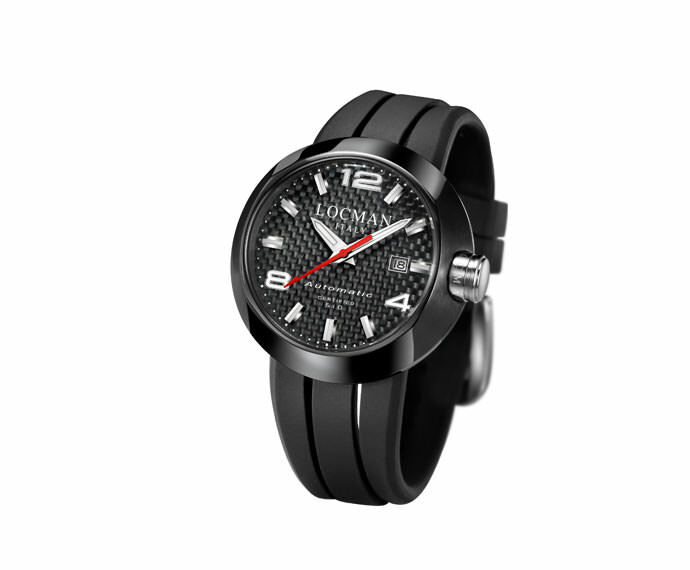 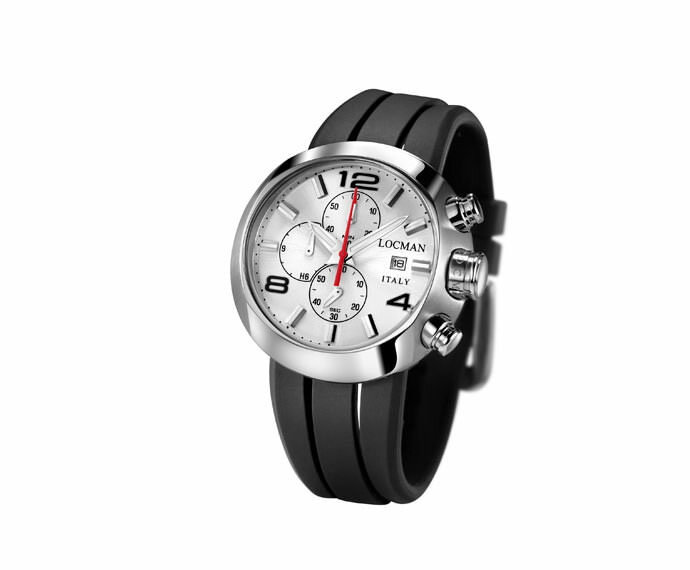 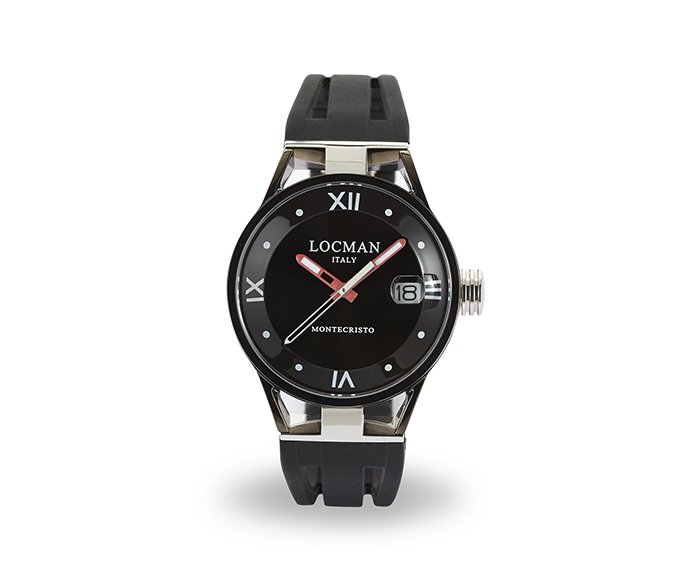 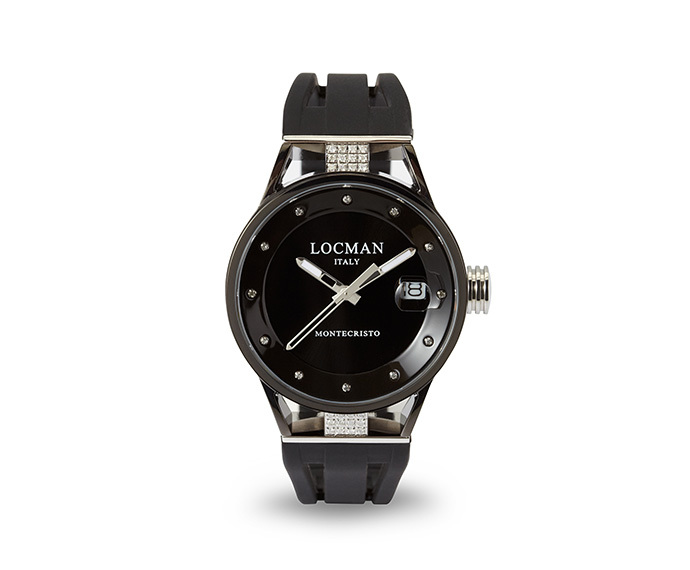 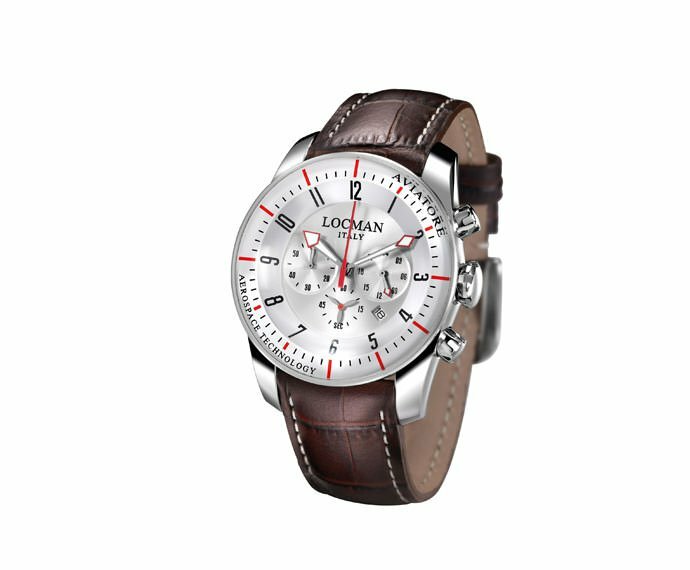 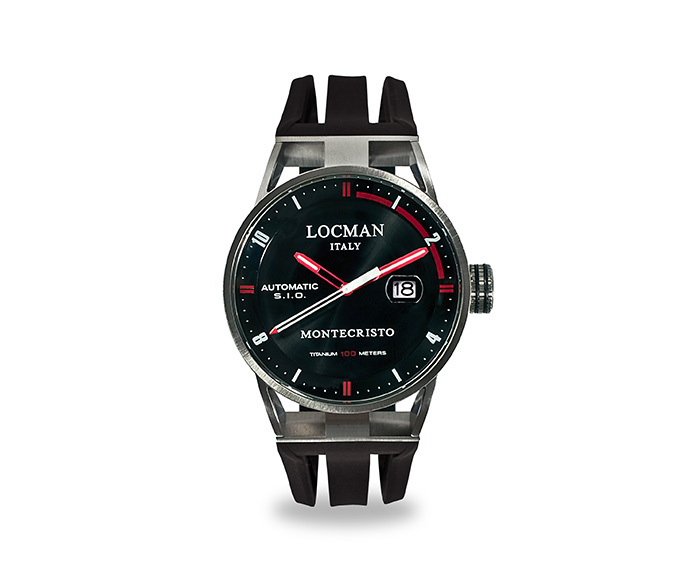 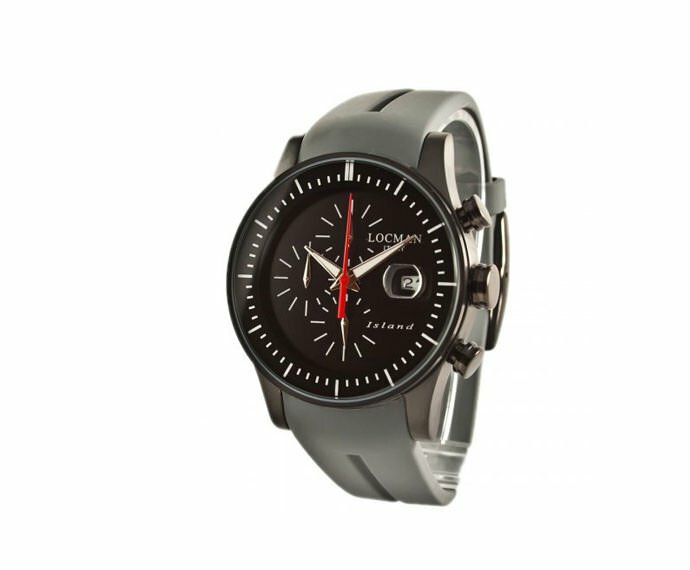 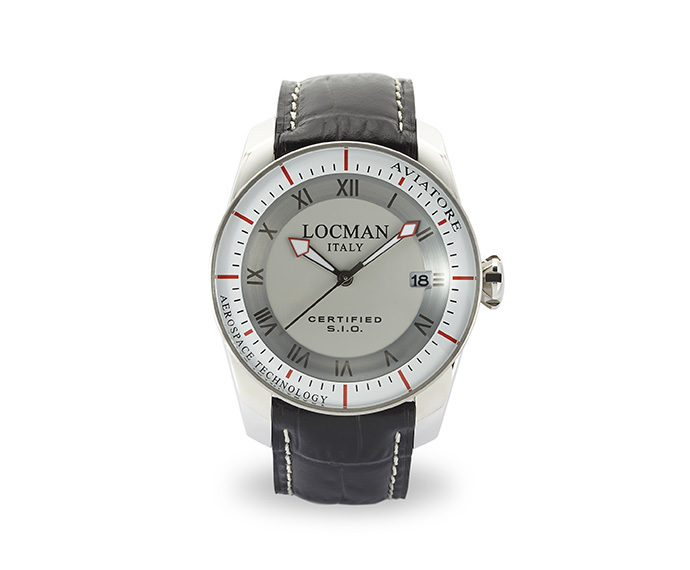 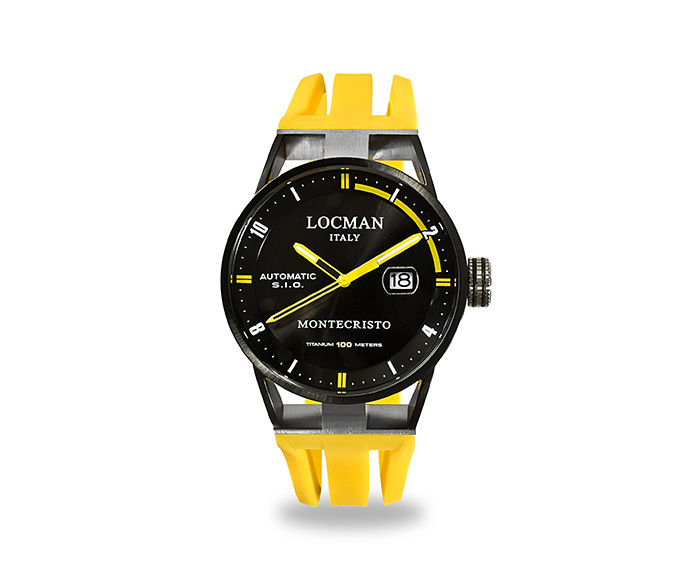 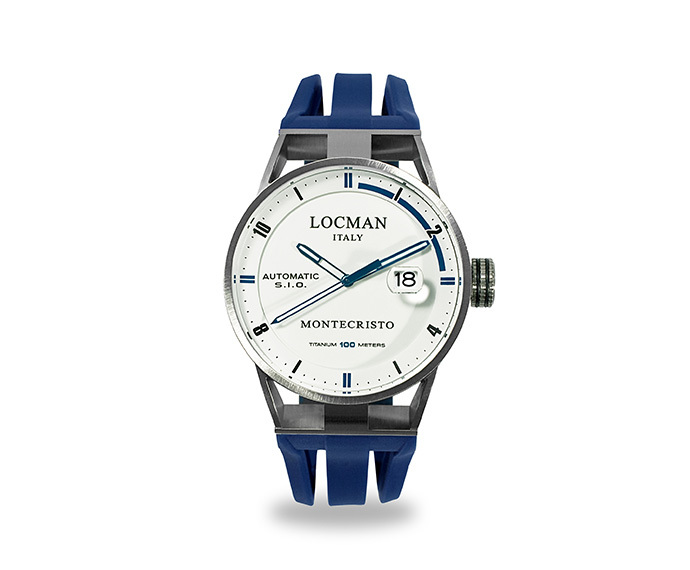 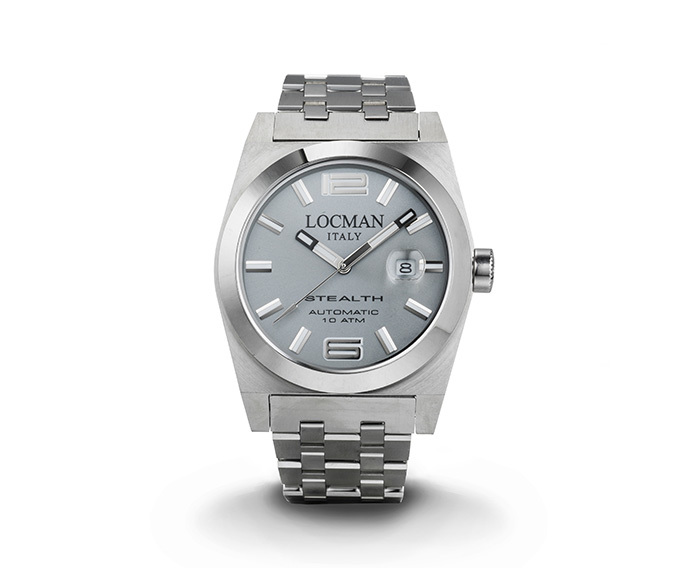 Locman stems from the perfect alchemy between the ancient Tuscan watchmaking traditions, the Italian style and new avant-garde technological solutions, all creating a young Brand which offers watches of great dimensions and vivacious colours. 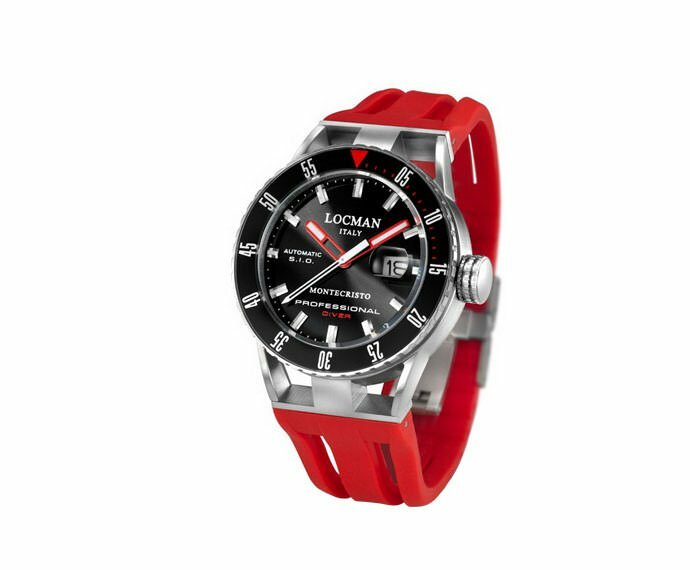 Through the years, it conquers the international market, from the U.S. to Japan, and it seduces show biz stars like David Beckham, Elton John and Sharon Stone. 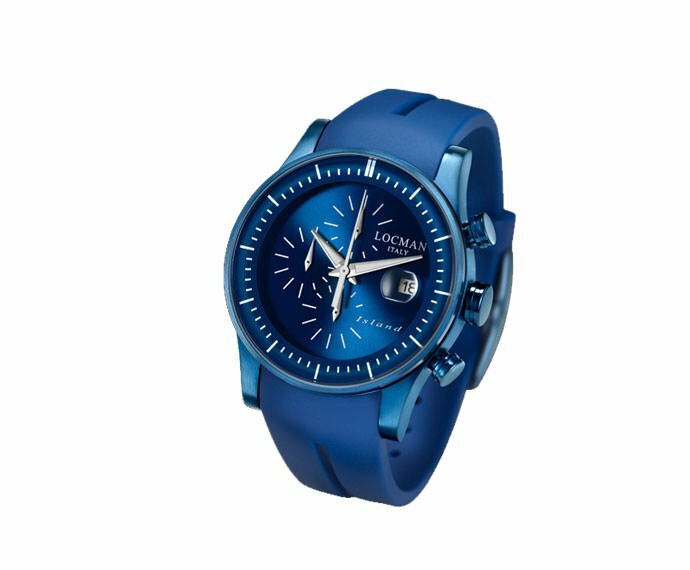 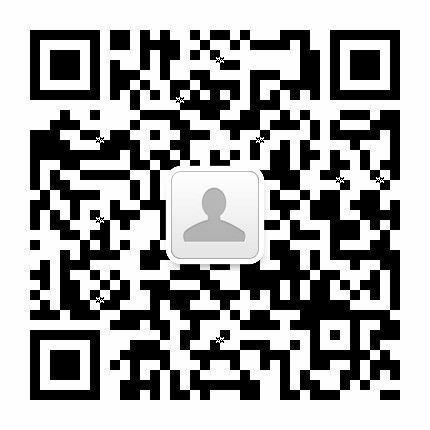 Its distribution network today prides itself on more than a thousand sales points and ten flagship stores situated in luxurious international shopping areas.